Welcome to the space that supports you to design a life you love with passion, confidence and purpose. 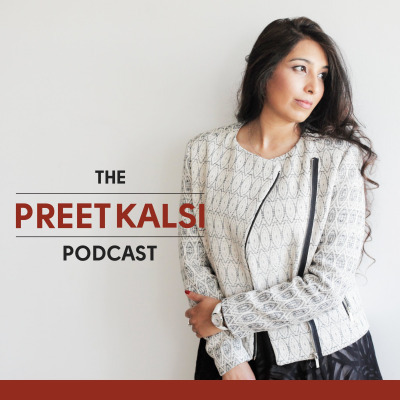 Each podcast is aimed at giving you great ideas for boosting energy, top tips for creating that work-life-love flow and helpful hints on how to build confidence in everything you do. I hope you find this resourceful and that it supports your transformational journey. Thank you for joining me!